In 1980, the conductor Wojciech Rajski brought together some talented young string players to form the Polish Chamber Philharmonic. 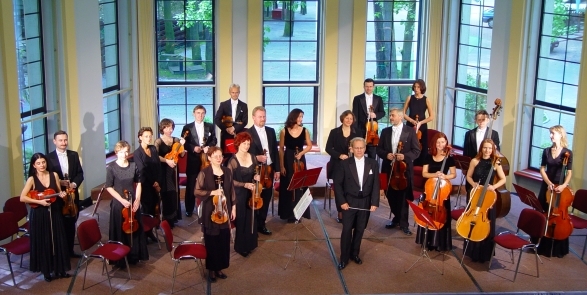 After some very diligent practice this string orchestra performed its debut at the Warsaw Philharmonic. From 1984 to 1990 the violinist Adam Kostecki – who learned under David Oistrach and Boris Bielenkij at the famous Tschaikowsky Conservatoire in Moscow, and who is currently Professor at the Hannover University of Music – was a soloist in the orchestra and deputy artistic director of the Polish Chamber Philharmonic. Kostecki's artistic qualities and experience in chamber music have substantially contributed to the Polish Chamber Philharmonic becoming one of today's outstanding European chamber orchestras. The orchestra has performed concerts in all of the important European music centres such as London, Berlin, Munich, Paris, Moscow, Amsterdam, Hamburg and Cologne. Time and again they have appeared at significant music festivals, for example at the Festival de Montpelier, Schleswig-Holstein Music Festival, Springtime in Prague, Festival de Flandre, Autumn in Warsaw and so on. Many internationally renowned soloists also work together artistically with the orchestra, artists such as M.Argerich, M.Rostropowisch, J.Frantz, H.Szeryng and K.Zimmermann. Over the years the orchestra's achievements have been documented in numerous recordings for a variety of broadcasting corporations as well as in several CD productions (under the labels of Thorofon, EMI and Dux). The RUBINSTEIN TRIO was formed in Lodz, Poland, in honour of the world famous pianist Arthur Rubinstein, a native of Lodz. Since its founding, the Trio has had great success with the public and the international press. This is made possible by the high qualifications of the individual members. The pianist Anna Wesolowska (studies in Vienna and Lodz), the violinist Adam Kostecki and the cellist Stanislaw Firlej (studies in Moscow with David Oistrach and Mstislav Rostropovich respectively) have individually concertized in America and most of Western Europe to rave reviews and also made several records. 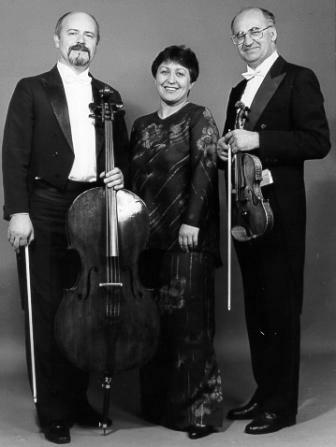 Stanislaw Firlej, Anna Wesolowska and Adam Kostecki are professors at the Music Conservatory in Lodz or Hannover (Germany). The RUBINSTEIN TRIO has concertized in Germany, Holland, France, Belgium, Spain, and Scandinavia. The complete trios of Schubert and Chopin have been recorded for the French firm "Le Chant du Monde". Important music festivals such as Warsaw Fall, Holland Festival and La Chaise Dieu Festival (France) have engaged the RUBINSTEIN TRIO. 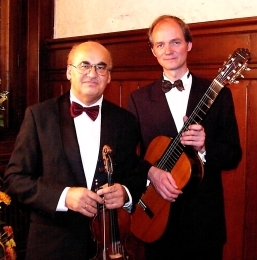 In 1984 Adam Kostecki and Carsten Petermann founded the PAGANINI DUO with the intention of making unjustly neglected works by Paganini for Violin and Guitar known to a wider public. 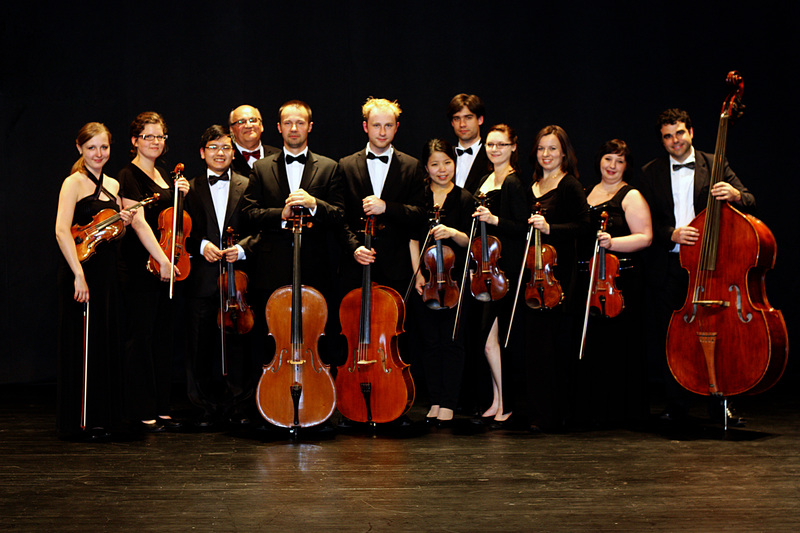 Their repertoire also includes other works originally written for this combination as well as transcriptions ranging from baroque to modern works (Wiener, Stepanek, Piazzolla). Since 1985 the PAGANINI DUO has been performing regularly throughout Germany and Europe and have appeared at several music festivals (France, Austria, Spain, Luxembourg, Israel, Turkey). 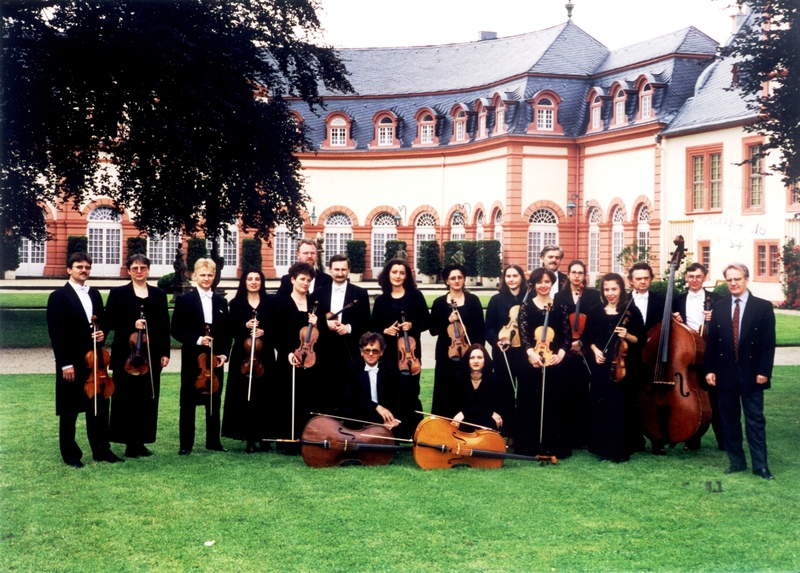 Their recordings and CD productions show their high technical standard and musicality. Unique in its artistic continuity it is the only Duo of its kind which over a period of of more than fifteen years has consistently performed with great success throughout Europe.